First of all I have to share this song (see below) which I am obssessed with. I have been playing it every single day since I first heard it, it is Calvin Harris “Catch fish” featuring Katie Perry, Pharrell Williams and Big Sean. This is my song for this Summer, of this year. I have been enjoying my evenings of TV in bed, yes and been catching up on films, comedy and reality TV, “Keeping up with the Kardasians”, watching the comedy “Not Going Out” starring and written by Lee Mac, Mrs Browns boys and films, Legally Blonde 1 and 2. I have yet to catch up on Doctor Who, but I will. I am so looking forward to seeing him regenerate into the new doctor, but there is two at the moment, the original doctor who and the doctor, and is facing the cybermen. Today I walked around one of my favourite parks Battersea, and took a bus up to Oxford Street, looked into the Primark and came straight back out. I think I was just overwhelmed of how much was in there and so checked a few pieces out but didn’t buy. VERY RARE FOR ME! I am liking the bags and little pieces they have like the make up, and am definitley gonna go back there and by some new goodies. One of my favourite stores is TK Maxx so decided to save my money and may have splurge in there today. I do like my local store, it is good size they have different bits like stationary, skincare, mensware, kids stuff and clothes. If I do splurge I will take a photo and post on my instagram page, see how the day takes me. What a thunderstorm we had lastnight? And yes it did wake me up. However lucky my son didn’t wake up. I ended putting the TV on at about 3am, as I struggled to get back to sleep. It is thunderstorms that clears the air, and I know some people love to watch. I myself I am not afraid to admit are still scared of thunderstorms, so I am not the type of person who will watch it all from my window. I prefer that all the curtains to be closed and to have one window open. 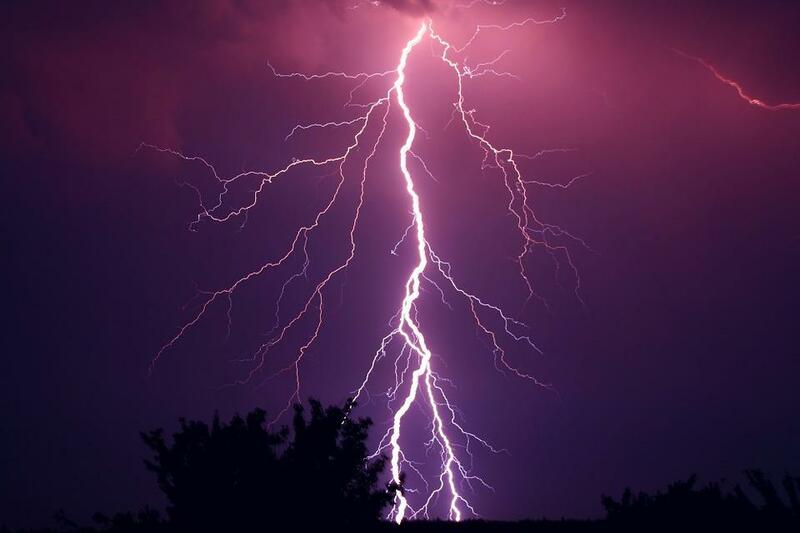 I used as a kid hide underneath the school table if we had a thunderstorm whilst in class, and would dread having a thunderstorm in the middle of night as I know I would be awake the entire night. One thing it has done is made today cooler, and I woke up after the thunderstorm had finished with putting the radio on listening to some tunes on magic FM. The radio station I mainly listen to when in my husbands has his car is, Radio Jackie whom play some brilliant music. I did watch the The Voice Kids UK and I predicted the winner, as I knew that final performance by the girl Jess, that she seemed to take a step up above the rest. I thought it was in all a brilliant show, and thought the The Voice UK kids shows that they don’t necessarily have a record deal, but opens up doors for them to become a singer and pop star in the future. I haven’t caught up with Doctor Who as of yet, to see him regenerate into a woman. I will be interested in how the new doctor will be like now that he is now a she. 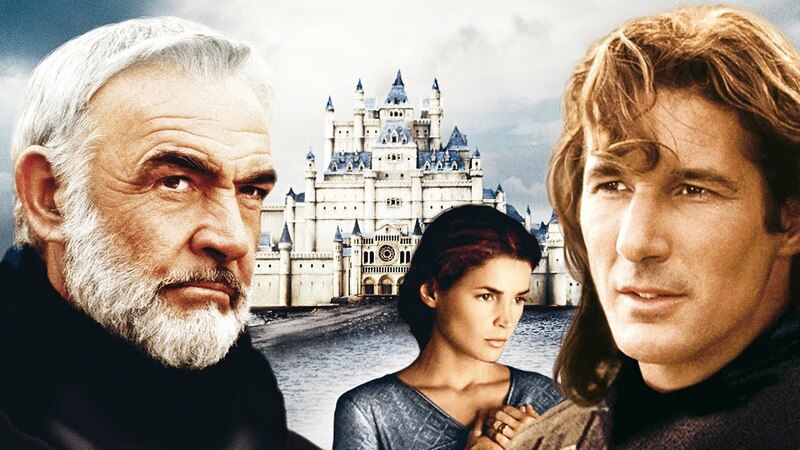 I did watch an old film lastnight called The First Knight starring Richard Gere and Sean Connery. That film seems quite tame after watching The Game Of Thrones, as that has people getting their heads ripped off. Of course it is all film made, but boy is Game Of Thrones gory or what? I did enjoy the Wimbledon Tennis this year, my predictions were wrong as I did think that Andy Murray would made it to the the final, but it was still a good tournament. My son is obsessed with playing tennis now, which he calls “Test”. It is good to make the most of what they enjoy, and encourage their enjoyment. Of course it does take its toil when your child expects to play it all day long. Anyway that it what I have been up to, and there will be more to come soon. I have just update a new blog, which I thought I had posted, but must not have done as it was in my draft’s list. I have written about my holiday in Bournemouth. You can find it on this page, below this blog. The hot weather always gets me thinking about holidays, and today was no exception. Today I took a walk up London as part of my training, and boy it was scorching. If you didn’t know I am doing the London Marathon walk in September, raising money for Anxiety UK, I am actually walking it on the 23rd September of this year. I hope when the new South West trains are put into place that they add air conditioning, as going up to London was a bit hot. I got to say (not being a spoiler) but it gets gorier and there is more blood to come and my hubby and I are on series 5, so catching up fast. I have bought some new mother and baby items in the passed week so I will share these on my Parenting Adventures blog site soon, as the items I purchased, are great if you are potty training and if your child too has grown from sitting in a high chair, to sitting in normal seats at the dinner table. It is amazing how our children independence grows and so my focus has been my son the last couple weeks, so not been up to much else but that is parenthood it will take over at times, and you just have to embrace it.